At IU you can make overseas study a part of your regular degree program, whether it is for an academic year, semester, summer, or even a few weeks abroad while earning IU credit. 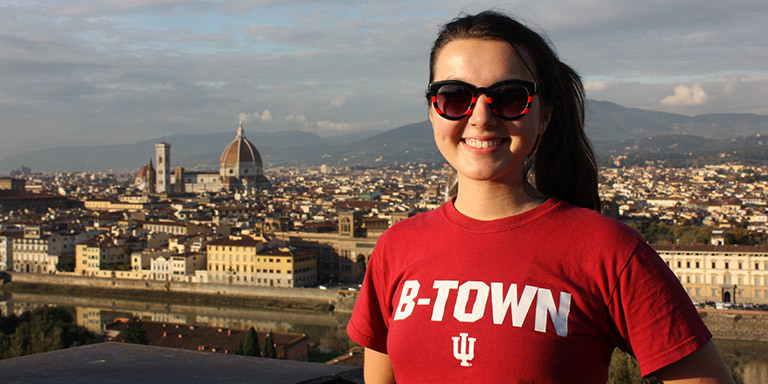 IU offers over 250 study abroad programs, with more than 100 study abroad programs in 11 European countries as well as study tours across Europe. 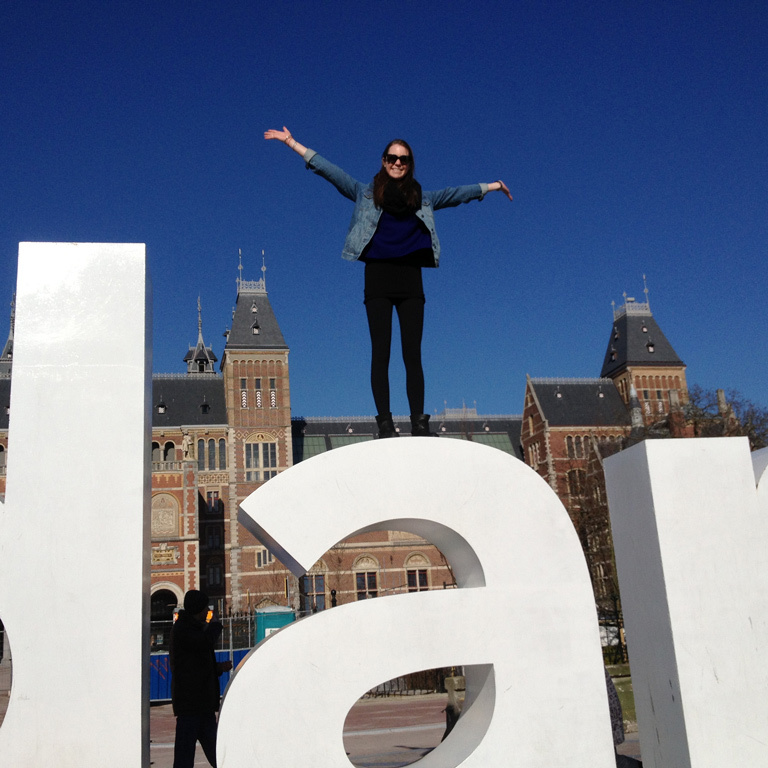 Are you a graduate student or faculty member interested in exchange programs? This exchange provides an opportunity to study abroad at one of Germany's top universities. German language proficiency required. 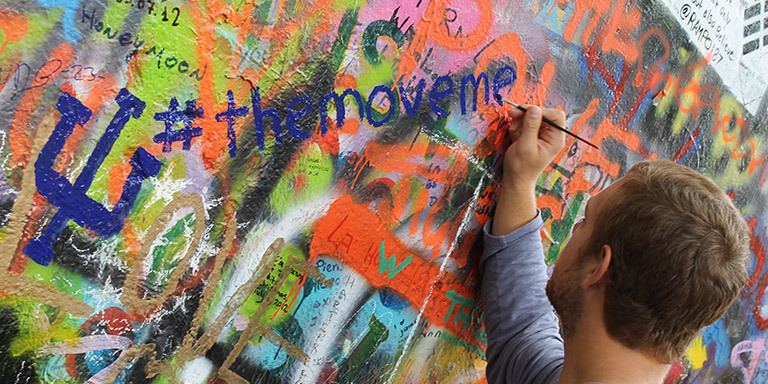 This exchange allows students to spend a semester abroad learning about the cultural and social developments, the political process of European integration, values, citizenship and cultural identity at one of eight European universities.